Business is Fashion, since 1933! 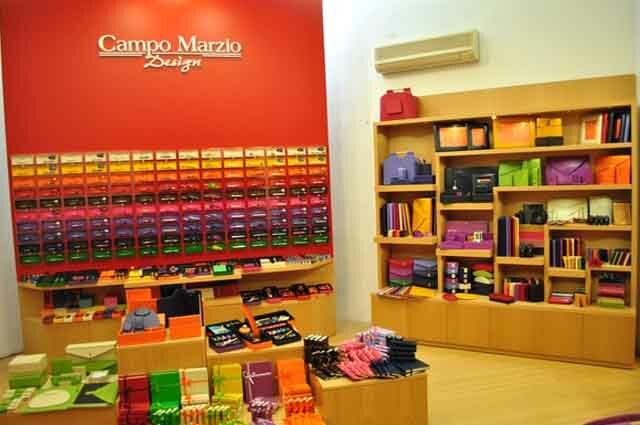 Campo Marzio Design the ultimate fashion, décor & business accessories store, has found success in over 150 stores world-wide. Campo Marzio South Africa is owned by a couple who’s love for Italian fashion with a South African lifestyle, is truly shown in our concept. 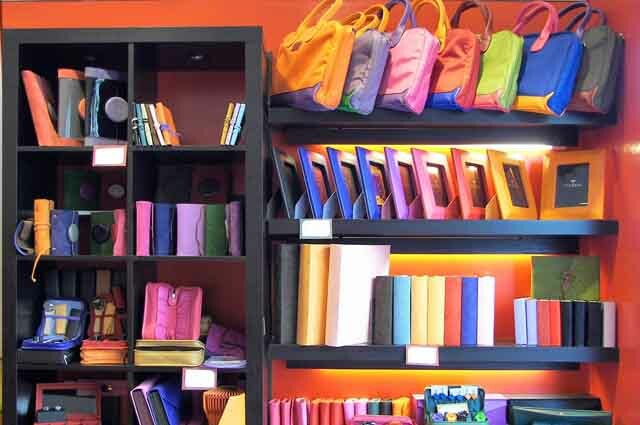 We are known for our colourful, yet classic & sophisticated products. 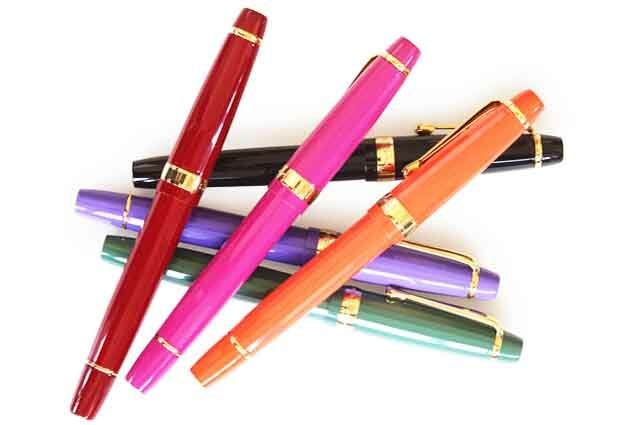 We keep a large variety of stylishly colorful pens, briefcases, journals, fine genuine leather accessories, photo albums, wallets, ink, seals and many other items that represent a strong Italian tradition of fine workmanship. All the goods are produced by traditional methods of Italian artisans, whilst each exclusive collection is updated yearly & always have a modern touch.